The Bare-foot collection start from 8a, under that level it does’nt count. I tried couples of other routes up to 8b+ like that, but I don’t have the training-time-resistance for that yet. Better when its cold, otherwise you get sweaty feet and its becoming harder! Painfull and bleedy some time, you can’t use all the feet hold you want, as when wearing shoes so its more fun and more interesting! You should all try that! -Radioactive man 8a: Fun boulder moves! And now that I can finally wear again climbing shoes, no more time to climb outside and bad weather! Simon Montmory is a certified climbing instructor (French National Diploma), passionate climber and route setter living on the island of Kalymnos, the climbers paradise. 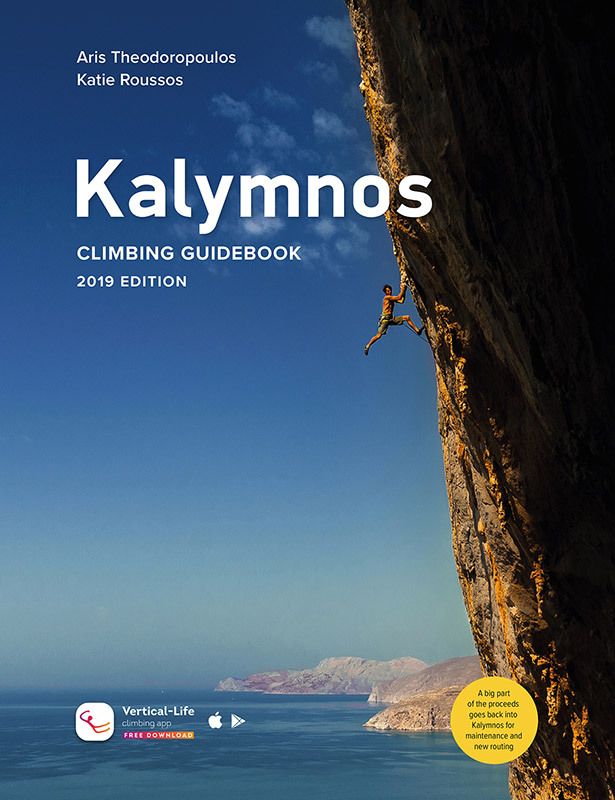 Every year, climbers from all over the world come to share his passion and to take avantage of his experience to improve their rock climbing skills in the best routes of Kalymnos & Telendos islands. All year he runs 5 days climbing courses, private tuition and multi-pitch. A great idea of gift for Christmas, birthdays, honey moons and all special events! Offer a private climbing course, a multi-pitch, a climbing camp, any of our activity to your family and friends! Contact us and we'll send you a printable gift voucher valid for one year.